Cool video from the Geek Group on relays! Based in Grand Rapids, Michigan, The Geek Group provides access to science, technology, engineering and math by developing programming and facilities for individuals and institutions to learn, explore, innovate and play at an independent pace according to their needs. The Geek Group has many thousands of members scattered across the globe, in every state in the US and one hundred and forty-two countries. Come help us build Awesome! Thanks Chris, well done. 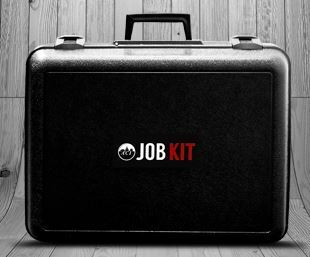 ACI Takes Contractor Support to the Next Level — New JOBKIT: “Ultimate Job Saver,” Peripheral Preparation! The ACI JOBKIT is a comprehensive A-Z peripheral tool chest, which equates to an assortment of the most common component parts that seem to be the most elusive and inexpensive set of thermistor probes and sensors, power supplies, relays, current switches, and basic rescaling and analog to relay interface devices that can rescue most of the BMS service calls, and save the enormous expense and operational disruption of a return trip to the site for a relatively low cost item — that should always be readily available (But somehow, isn’t). 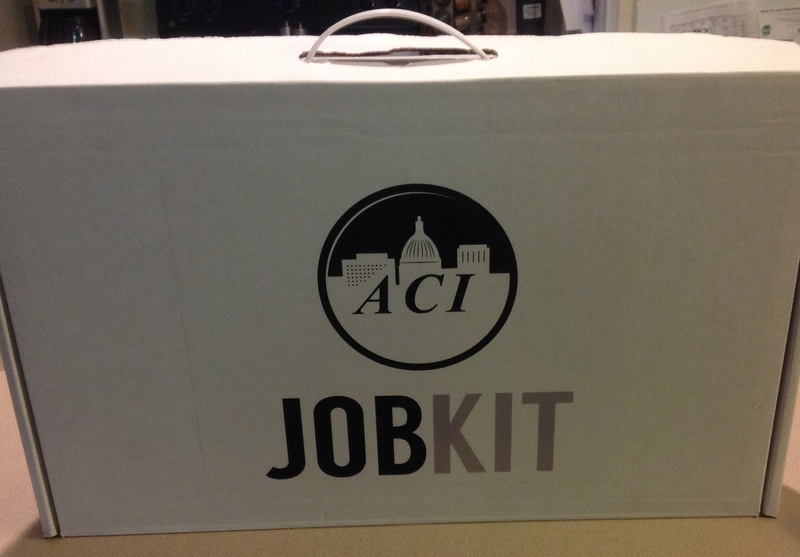 ACI JOBKITS are available now from your local ACI distributor. Give your service team the confidence in the tools they need to get the job done the first service call. Invest in a JOBKIT for each of your service vehicles and watch your profits grow! 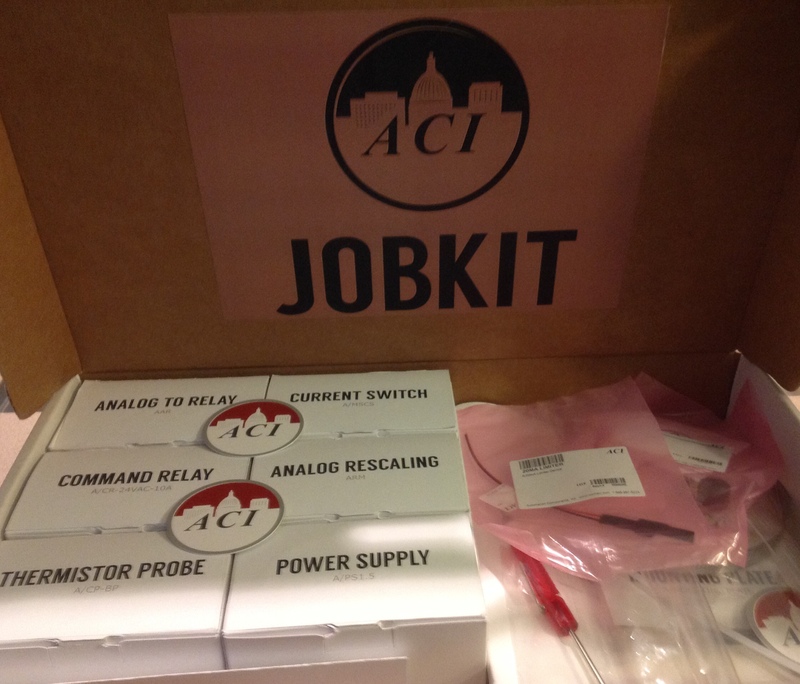 Order your JOBKIT from your ACI distributor, TODAY! 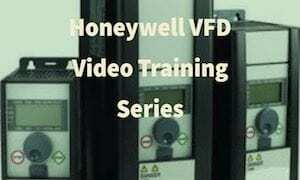 HVAC Relay Basics: SPST, SPDT ETC. 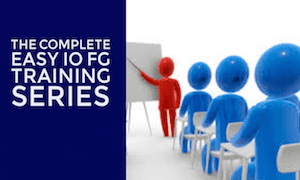 Over the years sequencing different stages for compressors, staged electric heat strips, actuators, pumps, and various lighting applications has not been the easiest job for the mechanic. Functional Devices, manufacturers of the famous Relay In a Box (RIB relays), has released the RIBMN24Q4C-PX programmable sequencer to make your job easier. 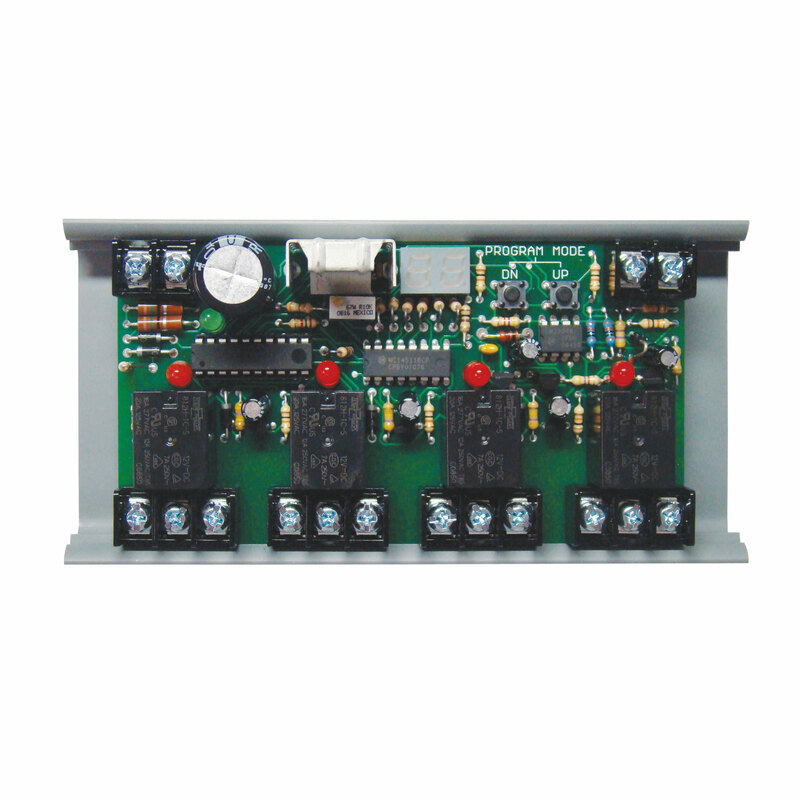 The RIBMN24Q4C-PX is used to control four integrated 15 amp SPDT relay contacts with one (0-10vdc) analog signal. Power input of this control is 24 VAC/DC. Unlike other models, the RIBMN24Q4C-PX has an on-board digital display to eliminate the need to attach a voltage meter. 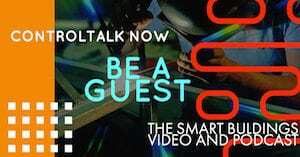 Just dial up your desired trip voltage and move on to the next relay set point! 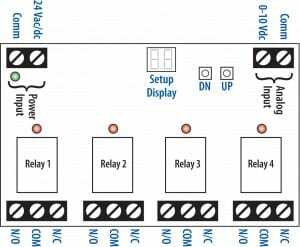 *Sequencer can be piggy-backed, allowing more than 4 relay setpoints if sequencer 1 and sequencer 2 are using the same power control input and input signal source. At this point the relay setpoints on sequencer 2 can be different or the same as sequencer 1. 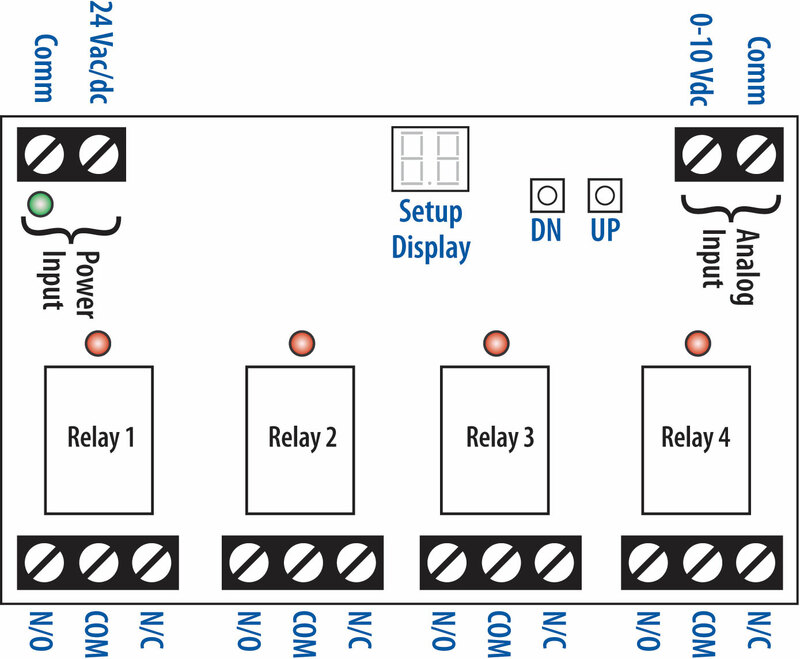 Note: sequencer requires 5va power draw per sequencer from control transformer. The RIBMN24Q4C-PX is also shipped with a MT212-6 din rail mounting strip. If you are a Stromquist customer located in Georgia or Florida you can order this product at www.stromquist.com. All others can order this product from one of our affiliates at CGNA. Tired of messy installations? 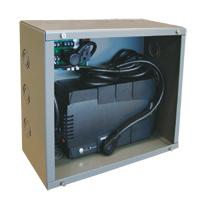 Check out the new 550VA commercial UPS along with an enclosure and interface board from Functional Devices which allows the installer to hardwire line voltage to the provided UPS while giving the ability to hardwire the UPS to the final load. If you are a Stromquist customer or are in GA / FL, call your Stromquist rep. All others, please refer to one of our affiliates at the Controls Group North America site, to find a local rep.